A person seeking asylum is someone who is afraid to return to their country because of a well founded fear of persecution due to certain enumerated grounds. 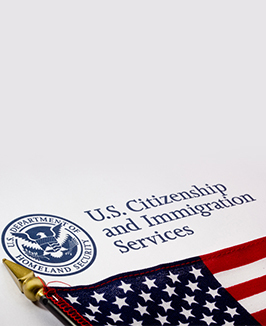 As of 1996, persons in the United States have one calendar year to apply for political asylum, unless the conditions of the country of persecution change or there are exceptional circumstances. How can The Shulman Law Group help you? The Shulman Law Group is gratified to be able to assist those from other countries apply for political asylum within the United States. The immigration attorneys at The Shulman Law Group carefully examine every political asylum case to decide whether the case has merit or is frivolous. They will guide the client as to the proper course of action to enhance their claim. For more information about seeking political asylum, contact us to schedule an appointment with one of our immigration attorneys.